Isfahan “Nesfe Jahan” (Half of the world) has artifacts dating back to the Paleolithic period, and written history going back to ancient Aspandana. 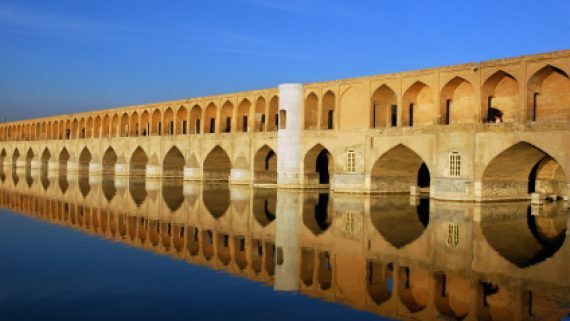 At one time Isfahan was among the largest cities in the world. It has twice been the capital city of Persia — during the Parthian Empire and again in the sixteenth century Safavid dynasty. 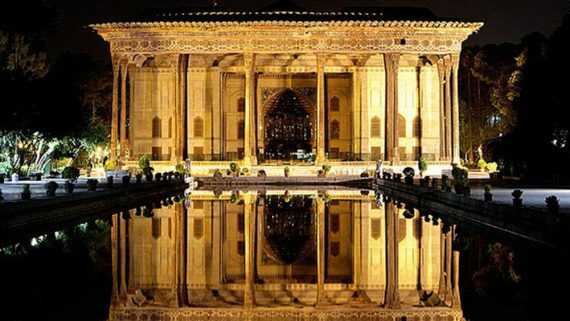 Amongst Iranian cities Isfahan is a unique jewel that still has a noble and fascinating shining after many historical fluctuations and the passage of several centuries. It is so fresh as if it has come to life on this very day; and yet it is so original and deep rooted as if it has always been there. Isfahan’s rich culture and to be each other’s reflection. Isfahan may be a complete manifestation of the Iranian-Islamic civilization, culture and arts that are as old as Iran herself. Whether you’re in town for tourism or business, many places are worth a visit. 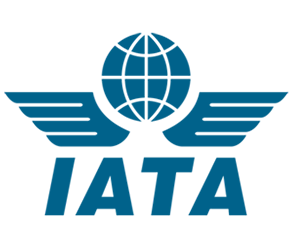 Yet, if you are short of time, you will need at least two days to visit its most important attractions. 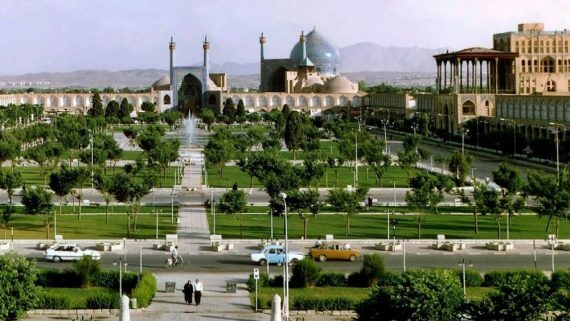 Naqsh-e Jahan square, a UNESCO site and one of the largest city squares in the world. You will find this area calm; people are relaxing on the grass, and tourists are circling the square on touristy horse wagons. The scenery is however stunning, on one end you have the famous Shah mosque, the other the imperial bazaar, and in between is the Ali Qapu palace surrounded by buildings from the Safavid era (1501-1736). The rest of the evening to pay a visit to its historical bridges and behold the spectacle of the sunset over Zayand-eh Roud (river). Also, having Beriyani, the traditional Isfahani dish, and yoghurt stew, which is a kind of traditional dessert. New Julfa (literally “Jolfa quarter of Ēsfahan”) is the Armenian quarter of Isfahan, Iran, located along the south bank of the river Zayandeh Roud River which is still one of the oldest and largest Armenian quarters in the world. 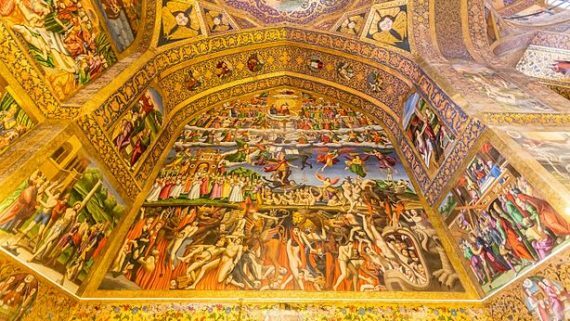 Most famously Vank cathedral, is locatd at this area which is surrounded by well-kept streets with cozy coffee houses with free Wi-fi (one of few in Iran). 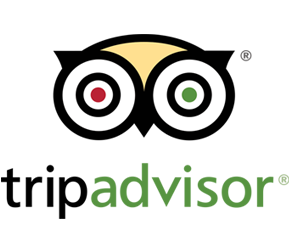 Can you recommend other things to do in Isfahan? Isfahan, as well as several other cities in Iran, is known for its beautiful and high quality handicrafts. Around the Naqsh-e-Jahan square there are many shops selling carpets, enamel work, wall hangings and several other types of handicrafts. Enamel working and decorating metals with colorful and baked coats is one of the distinguished courses of art in Isfahan.